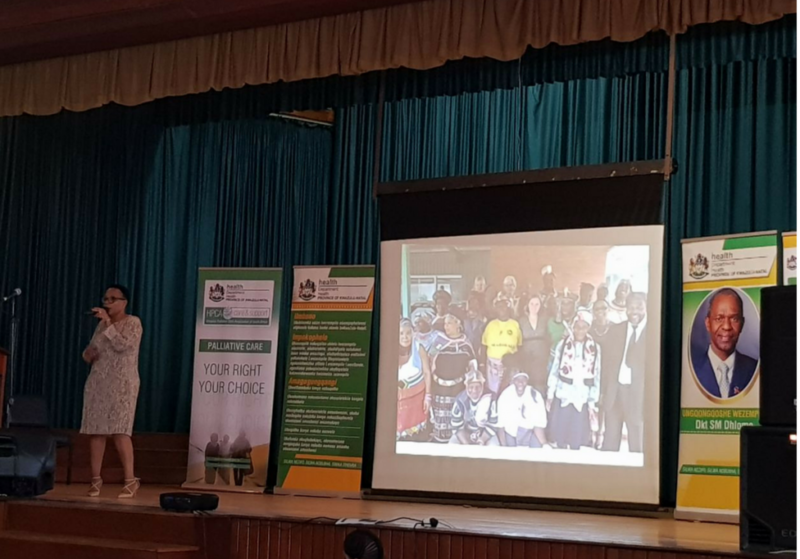 As the national charity for hospice care, HPCA (Hospice Palliative Care Association of South Africa) champion and support the work of more than 107-member organisations, which provide hospice care to around 120 000 people across South Africa each year. 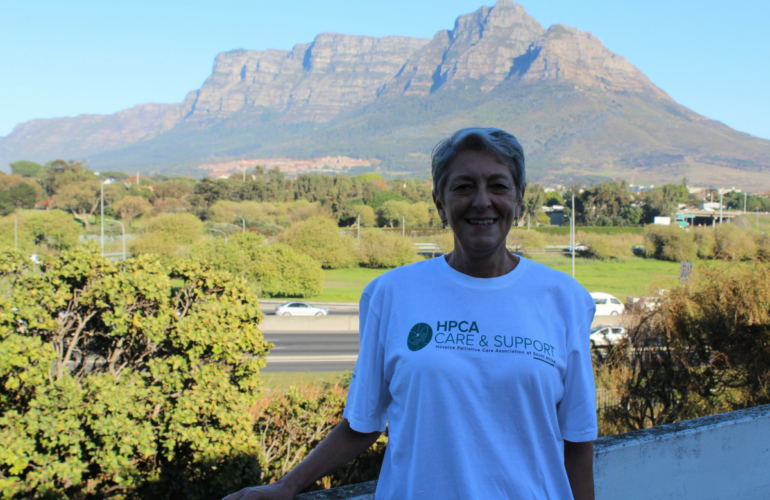 The public’s support helps HPCA to ensure they deliver the highest quality of care, and your donation towards this fundraising initiative can make sure that their vital services in future is sustained. Dr. Liz Gwyther, CEO of the HPCA, is in full support of the initiative and encourages public to show their support towards Augie’s Camino. 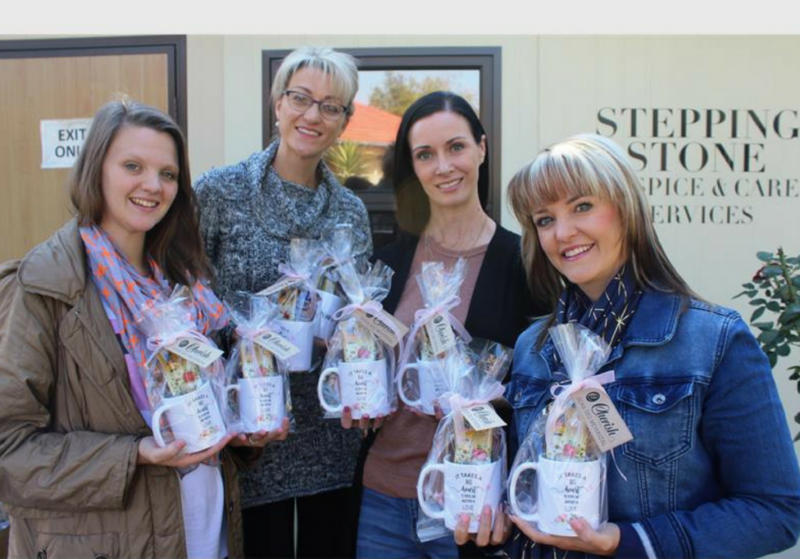 By supporting Augie and HPCA you will also be supporting people nationwide who are facing life-limiting and life-threatening illnesses. 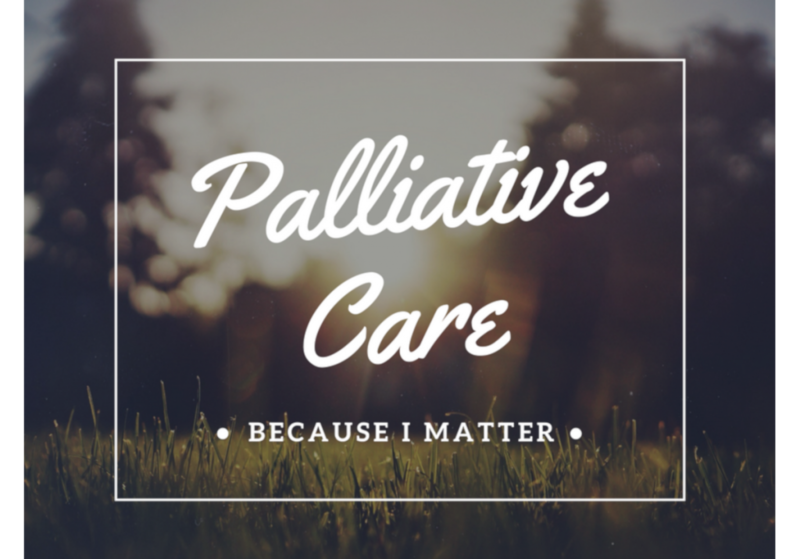 Our vision at HPCA is that no one should face these difficult times without the care and support they need, which means quality palliative care for all. Our mission is to promote quality in life, dignity in death and support in bereavement for all living with a life-threatening illness by supporting member hospices and partner organisations. 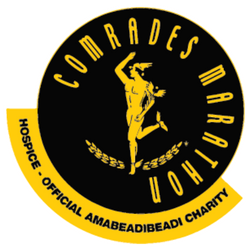 This is your chance to make every step matter for hospice and palliative care in South Africa! To donate and support this wonderful initiative click here.